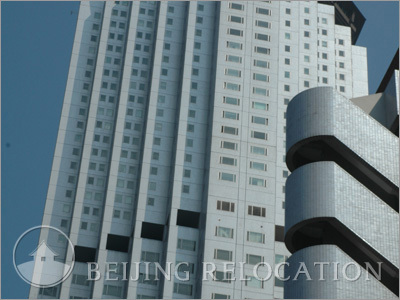 Beijing Capital mansion main tower soars to 52 floors height with three low-rise buildings. Capital Mansion provides 241 units of well-designed apartments in Beijing. 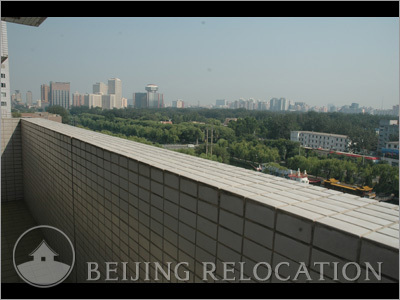 Many types of layouts are available, contact us to fing a Beijing apartment suited for you. 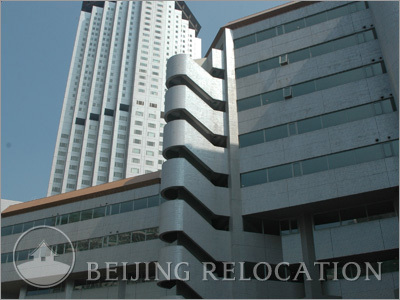 Beijing Capital Mansion's clubhouse includes a swimming pool, fitness center, tennis court, squash, pool table, mini cinema, restaurants, coffee shop, bar, supermarket, bank, business center, beauty salon, airline ticket office and post office. 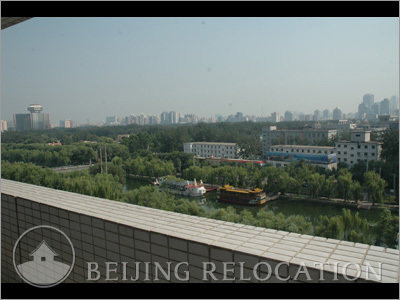 These Beijing apartments do offer comprehensive facilities, this is the real advantage if you want to rent a flat there.